I love how everyone is taking such an active role in my pregnancy. 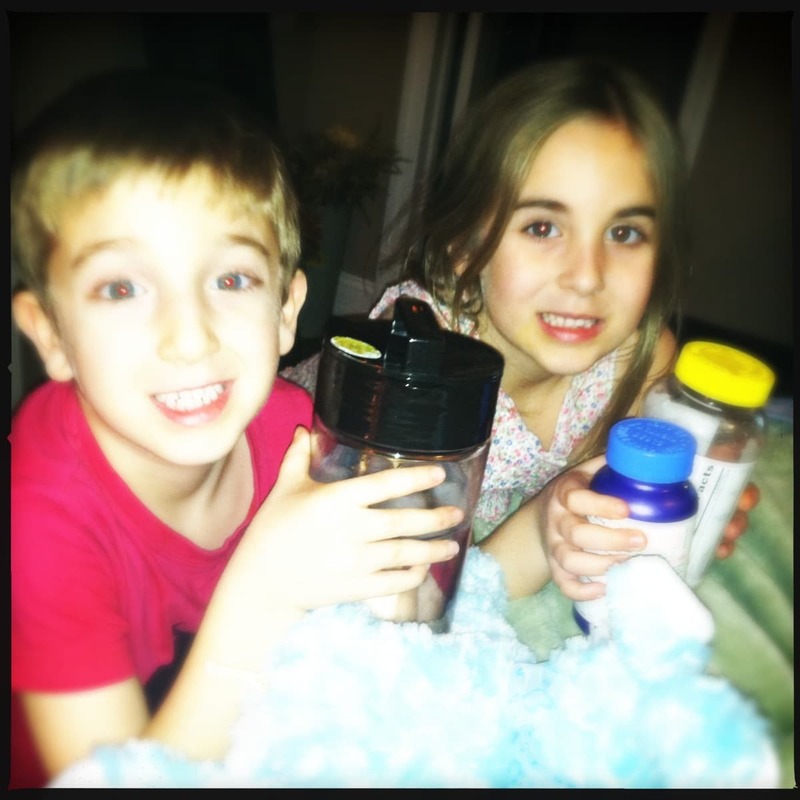 Last night, Natalie and Liam walked into my bedroom carrying ice water and vitamins. I thought it was so funny! My husband is PSYCHOTIC with pills. He has me on about 6 a day to help boost up my offerings to this baby inside of me. And did I mention I am NOT a pill person?! But I do it because it’s what best for Mr. C. We chose a name – and it starts with C. But we aren’t saying anything just yet. And in other news, I have a respiratory infection. I suspected it was something serious. I’ve been sick for almost a week and it got pretty bad a few days ago. Thankfully, I only had a low grade fever for one night. I’ve been placed on the Z pack and am once again resting at home. 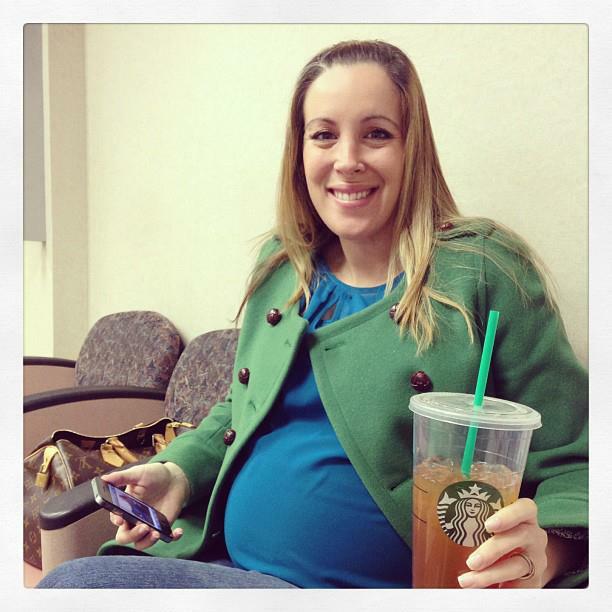 I go to the doctor every Thursday and treat myself to a trenta Starbucks. You know I sipped that puppy slowly so I could enjoy it. Man, I miss those daily treats. Soon enough!! I’m just now getting over that darn infection. I voted for the amoxicillin though instead of the zpack as I hate pills. lol. Hope you get better quickly, this takes a toll on you, especially pregnant.